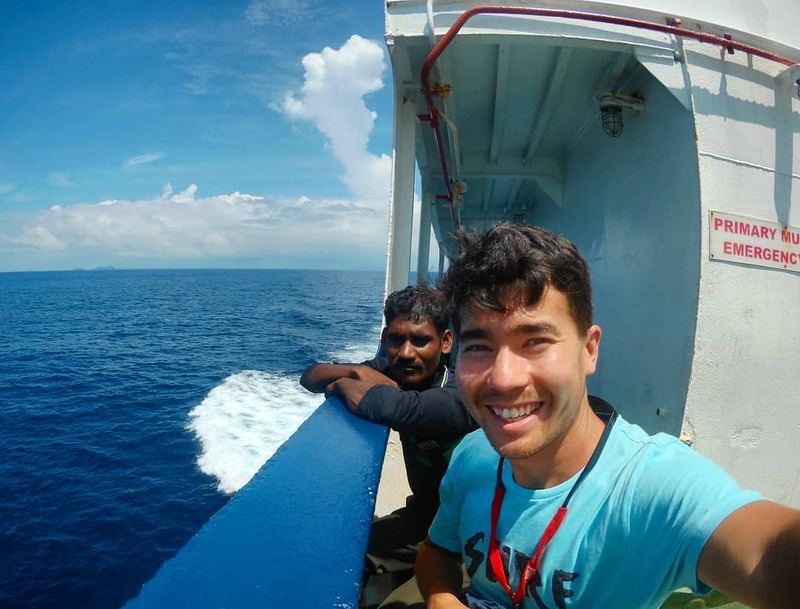 The magazine of John Allen Chau26 the American missionary / adventurer who was killed While trying to meet members of an endangered tribe in the Andaman and Nicobar Islands, he was released by his mother. Chau was taken by fishermen to the island of North Sentinel, who said the tribesmen had shot him with arrows, dragged his body along the beach and buried him. The magazine shows a treacherous journey through the darkness in a small fishing boat in the area in which the small trunk, about 5 feet 5 inches tall, lived in huts. Washington Post Reports. Chau wrote that they were angry when he approached them, trying to speak their language and sing "worship songs." "I shouted," My name is John, I love you and Jesus loves you, "Chau wrote in his journal. He added that one of the teenagers had shot him with an arrow, but he pierced his watertight Bible. Shortly before leaving the fishing boat on November 16, Chau wrote: "You may think I am crazy, but I think it is worth explaining this man to Jesus." He added, "God, I do not want to die." "Why does this beautiful place have to die so much here? I hope this is not one of my last notes, but if it is "God be glory". " It is illegal to visit the island under Indian law, and seven fishermen were arrested for facilitating Chao's trip there. The fishermen told the police they had last seen Chau alive on Friday. His family wrote on InstagramHe was a beloved son, brother, uncle and best friend of ours. For others, he was a Christian missionary, an EMT in the wild, an international football coach and a mountaineer. He loved God, life, helped the needy and had only the love of the Sentinelese. " Live and celebrate the African dream!